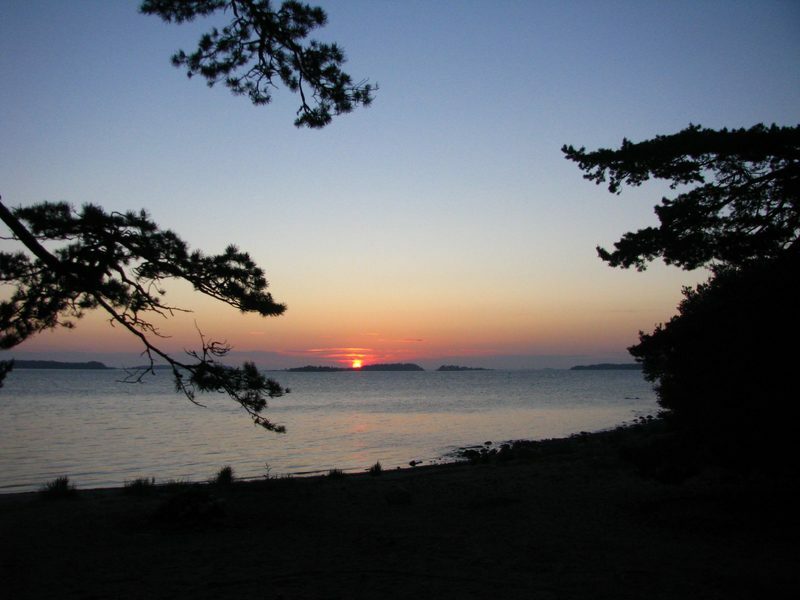 Örö is a former military island, which today belongs to the Archipelago National Park. The island is located in the outer archipelago and is a true nature paradise and a magnificent cultural and historical destination. The experienced and professional guide from NaturEffect takes the group to discover the incredibly diverse nature and fascinating history of the island. And all this in one island! Örö will provide a memorable archipelago experience, that will satisfy even experienced wildlife traveler. Excursions and rates vary according to the duration of the trip. Below you will find a presentation of every Örö tour offered by the NaturEffect. The length of the route is about 3.7km. Departures not later than 14:30. This is an excellent tour for all groups who want to experience the most magnificent nature of Örö at one time with a short sight. Prices does not include customer travel costs to the island (see operators and schedules: www.nationalparks.fi/oro). Trip departures are always on arrival or at an agreed time. We can help you with tickets, if needed. You can also agree on shorter and longer trips. Please contact info@natureffect.fi. Possible lunches and other services are reserved by the groups themselves. Dining, travel, accommodation and other services can be found here: www.nationalparks.fi/oro. We can help you with these, if needed. Suitable for all beginners, but not for people with disabilities. For example, for work communities, other groups, individuals. Group size 5-40 people. Groups bigger than 40 fixed separately. Special requests and inquiries can be sent to info@natureffect.fi. If the group arrives in Örö with their own boat, they will begin their tour at the Örö guest harbor information board. If a group departs from the port of Kasnäs on a communications traffic, we will meet in Kasnäs before the departure of the ship. More information at booking. Örö guidance is available all year round. In September-May, you must reserve a taxi boat to Örö. In this case, please contact us. Guided tours must be always booked at least three days prior to guiding to ensure boat ride availability. During the summer season, guided tours are also possible, but not guarenteed, at the day's notice by calling 0407700065. Bike tours must be booked at least four days before the trip to ensure the availability for bikes. The Örö guide is an experienced nature guide Ville Laitinen, who has guided Örö as a guide for Metsähallitus since 2013, when the island was still Military island. 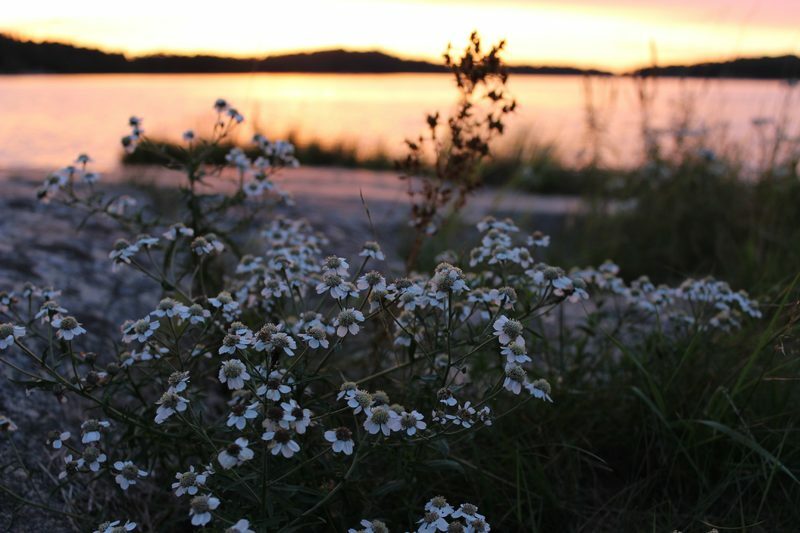 The Örö Nature Guidance introduces you to the special features of Örö and the Archipelago Sea, as well as the interesting nature of Örö, and more specifically its plant variety, herbal heritage, habitats, geology and the fascinating history of the island. 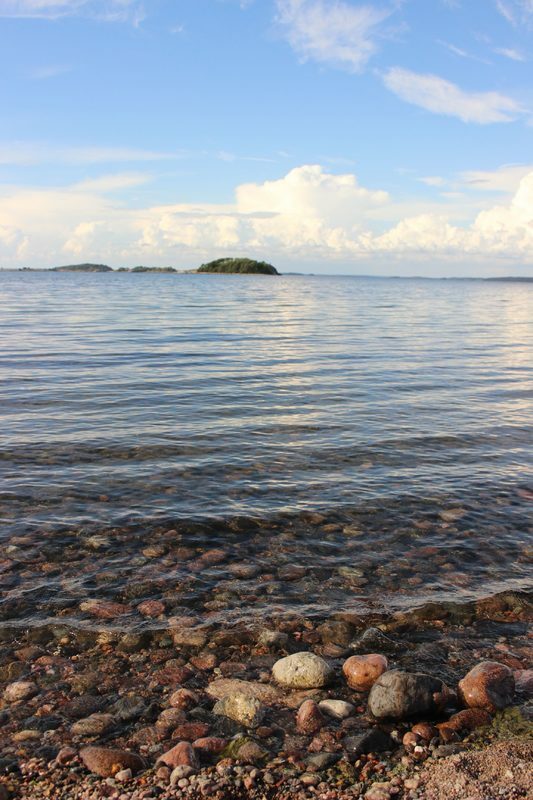 * Örö is one of Finland’s most important concentrations of endangered species and habitats. 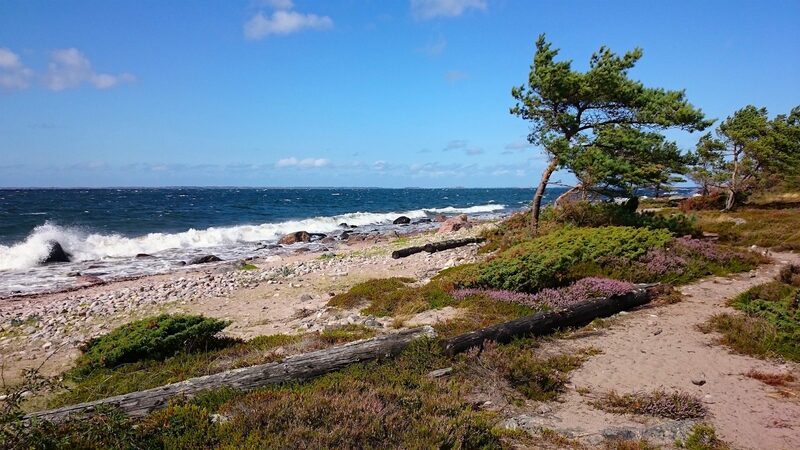 Particularly, Örö is known for its precious and varied butterfly and plant variety. Butterflies are more than 1650 species, which is as much as 60% of all Finnish butterfly population. There are also some plants, that are not growing anywhere else in Finland, but on Örö island. Almost 350 types of endangered species have been found from Örö. The average number of endangered species is 1.5 per hectare, which is more than anywhere else in Finland. Örö soveltuu erinomaisesti kaikentasoisille. Öröllä voi valita reitin ja opastuksen pituuden ryhmän liikkumisen ja kiinnostuksen mukaan. Toiminnan vastuuvakuutus. Oma matkavakuutus suositeltava. Opas on erittäin kokenut Örö-opas, jonka kanssa voidaan mennä mihin tahansa päin Örötä.